Protect the Military Training Mission from incompatible development. The Mid-Carolina Council of Governments (COG) is leading the effort to select a consultant to complete a Joint Land Use Study Implementation Project (JLUS-IP) for the Fort Bragg region in North Carolina. 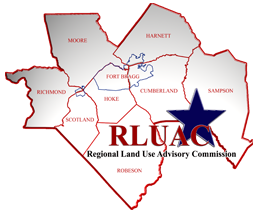 The Regional Land Use Advisory Commission (RLUAC) has partnered with the COG and will assist with the selection process. The full RFP can be downloaded by clicking here. The 2018 Joint Land Use Study can be downloaded by clicking here. The final study findings and recommendations were presented on August 16, 2018 at the RLUAC quarterly meeting. 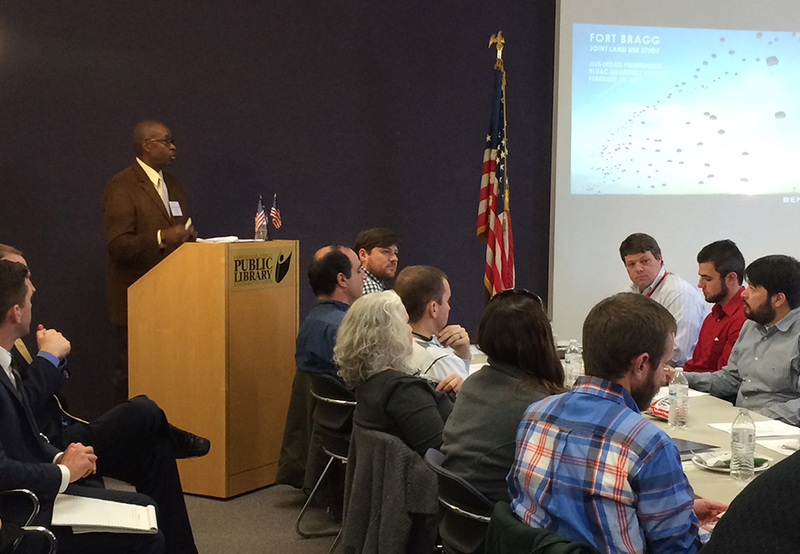 In addition, a presentation was also made by the NC Sandhills Conservation Partnership. The presentations can be viewed by clicking here.